After the huge amounts of critical acclaim and press coverage given to 2018s Prequelle, many are tired of reading about Ghost. If you take a step back from all the over exposure of recent times then you realise just how staggering their rise has been. It was less than a decade ago when they released their cult classic of a debut, Opus Eponymous, and there aren’t many bands who go from cult doom rockers to Royal Albert Hall headliners in that time frame. Such was the success of Prequelle that many forget just how good their run of albums has been, particularly album number three: Meliora. Literally translated, the album title is Latin for ‘better’ or more fully as ‘the pursuit of better’, and better it certainly was. It forms the perfect bridge between the doom laden, occult sound of the first two albums and the bombastic rock opera of its successor, with the ever-present themes of death and Lucifer there in both the heavy riffing of “Absolution” and the worshipful hymm of “He Is”. Meloria also scored Ghost the best rock/metal album award at the Swedish Grammis Awards, along with best metal performance at the Grammys with “Cirice”, showing that the more mainstream media was sitting up and taking notice. The fact that their Scooby-Doo style Satanic cult was obviously a manufactured act made no difference: the blend of creepy yet melodious riffs and hooks was the perfect accompaniment to their quasi-religious image and the quality of the songs lets you easily suspend your disbelief. Meliora is neither the heaviest nor the most accessible Ghost album, but if anyone asks you who Ghost are, this is the album you should play for them. If bands never try new ideas then music would never develop, expand or improve. It’s a simple truth, and one that often proves controversial, particularly in the metal world. 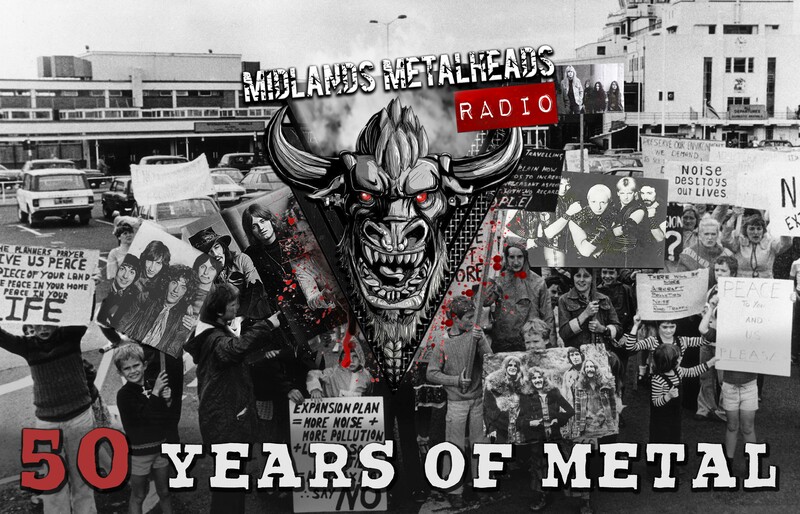 It is not always for the better, and there are numerous examples of this throughout modern metal (Trivium employing David Draiman to produce Vengeance Falls, Avenged Sevenfold effectively making a tribute album to Metallica, Guns N’ Roses etc with Hail to the King). But when you hear an album that clearly shows a band growing in quality and ambition it is beautiful to behold. Ire from Parkway Drive did just that. While Horizons will forever be remembered as one the early great metalcore albums, Ire saw the boys from down under pretty much abandon breakdowns and frantic double kick drumming in favour of massive riffs, string sections and a sense of scale that clearly pointed their crosshairs at the arena level performances that they are now pulling off so successfully. They created some of their heaviest and grandest work with the coliseum size rhythms and vocals of “Crushed” and “Writings on the Wall”. “The Sound of Violence” is pretty self-explanatory and “Bottom Feeder” kept the more open-minded early fans more than happy. Album closer “A Deathless Song” introduced acoustic guitar refrains and simple yet elegant melodies to create one of the most moving songs they had ever written. And all of this without even introducing clean singing. 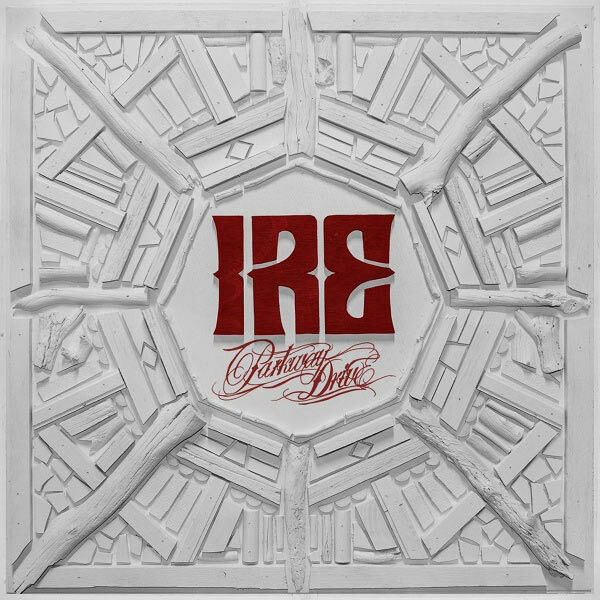 The change from their early sound was controversial to metal purists, but Ire is the nearly perfect album that really kickstarted the transition of Parkway Drive into one of the biggest bands in modern metal.